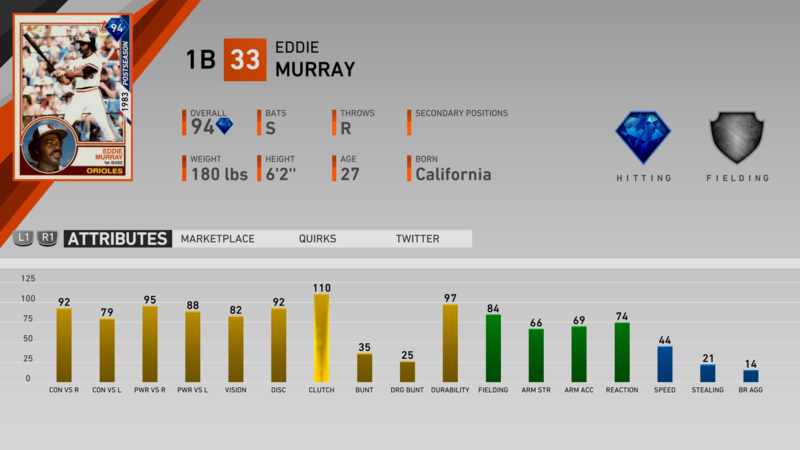 The latest MLB The Show 19 headliners and Topps Moments have been revealed. One of the things that makes MLB The Show the most popular baseball game on the market is the way they keep up with current events. The new Moments feature is a hit with gamers and it has made the latest version of The Show the best yet! The third set of the Topps Headliners Pack features Legends Andre Dawson and Eddie Murray. Dawson, known to fans as “The Hawk,” had great success in the majors. While he is best known for his time with the Montreal Expos and Chicago Cubs, Dawson also played with the Boston Red Sox and Florida Marlins. Dawson hit 438 home runs in his career. He also had 1,591 RBI and finished with a .279 batting average. 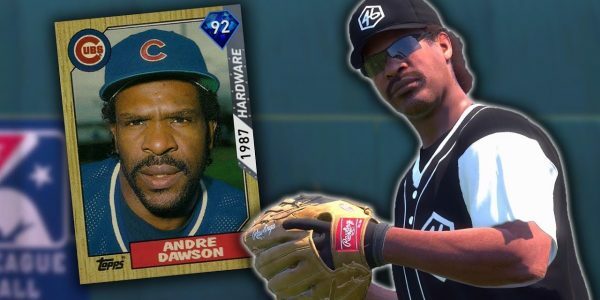 Dawson’s 1987 Topps Card has a 92 overall rating. The second headliner released is Baltimore’s Eddie Murray. Murray was a flat-out beast on the field, and is most remembered for his days with the Baltimore Orioles. The 8-time All-Star and 1977 ROY is well deserving of this honor. Murray hit 504 home runs while driving in 1,917 RBI. Murry has a solid 94 overall rating on his 1983 Topps Card. Don’t forget, previous featured headliners can still be found in The Show Pack (with Bryce Harper in a Phillies uniform) and bundles in the Show Shop. The best moments that happened on the diamond for the first week of April are now on The Show! From Zack Greinke’s great effort vs. the San Diego Padres on April 2, to Tommy Pham’s great start, MLB The Show is adding to the Moments mode. While March to October and Conquest Modes are awesome, Moments is like living recent history again and again. Here are just a few examples that are already out in Moments. On April 2nd, Zack Greinke dominated the Padres, literally. He struck out 10 batters in six innings and hit two home runs! Yes, two homers! Tampa’s Tommy Pham set the Rays franchise record for 40 consecutive games reaching base safely, dating back to last season. The last moment is a team effort. After losing their first series to the Baltimore Orioles, the New York Yankees weren’t happy. The Yankees returned the favor when they went to Baltimore and swept the O’s in convincing fashion. The Bombers showed off their longtime nickname by smashing 14 home runs in a three-game sweep. 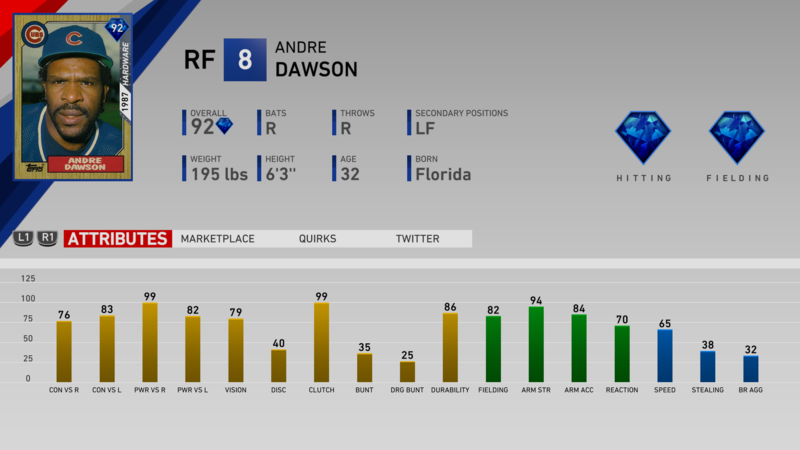 Keep up with the latest news, rumors and information by clicking on our MLB The Show home page.